Welcome to the PDM Young Actors Workshop. Celebrating over 22 years of live theatre with the youths of Orange, Riverside, and Los Angels Counties. 1. They have a high level of self-esteem. 2. They have a high level of self-motivation. With the use of Theatrics, Music, and Dance our program works on the ?Within Theory,? showing that all our achievements and success in life come from within. Also through ?Teamwork,? a word not unfamiliar to us because of its time-honored meaning. Each person in our program has an individual aspiration, level of skill, and attitude toward their duties. Since people think, feel, and respond according to their individuality, they sometimes do not consider the benefits of supporting and cooperating with others to achieve a common goal. This is where a skilled director will be able to pool their talents and train them to work together, compensating for individual strengths and weaknesses. Our program continues to believe that without proper guidance, the youths of today will not develop the personal skills needed to overcome the obstacles that life has to offer. However, with the proper motivational training and environment, they will not see these as obstacles, but as challenges that they are ready to overcome. The entire 8-week program is covered by a one time enrollment fee of $150.00. 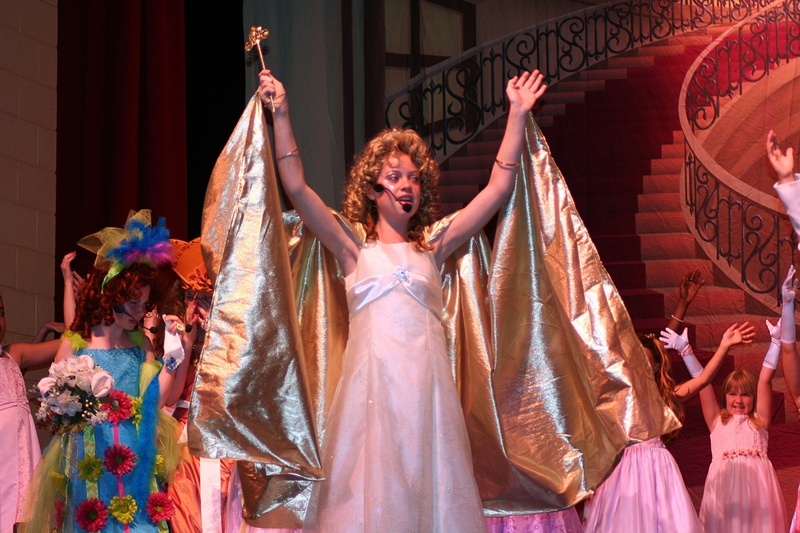 Every student enrolled is automatically in the show. Throughout the 8 weeks, the troupe will be taken through an intensive study of a theatre production from the audition, to the rehearsal, to a live performance. Parent involvement is crucial to our program’s success; we rely heavily on volunteers, donations of materials, and time. The program offers a great opportunity to build new relationships and strengthen family ties. Author: Carl M. Bendroff, M.Ed. Paul-Dean Martin’s Young Actors’ Workshop is a program that reinforces California’s State Content Standards for school age children. 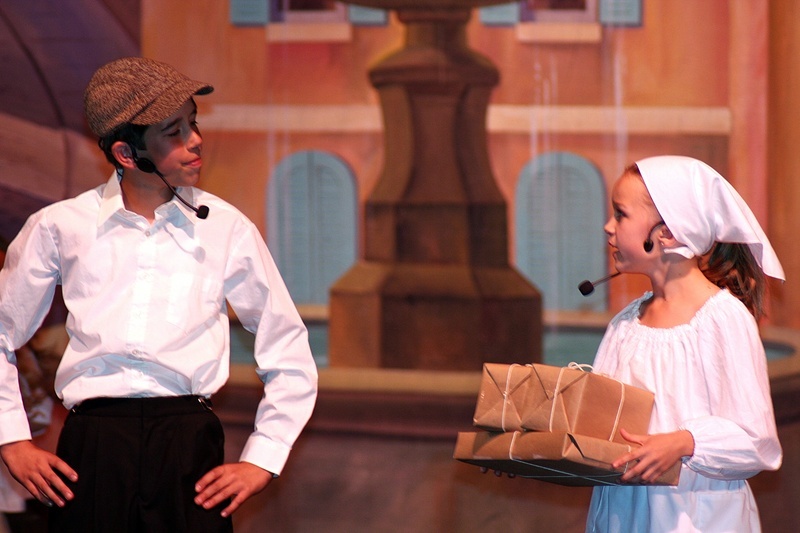 As a result, students who participate in Paul-Dean Martin’s Young Actors’ Workshop strengthen their proficiency in language arts, social sciences, math, and character education. their comprehension, which in turn leads to an appreciation of literature. Mr. Martin’s workshop reinforces California’s State Content Standards for Social Sciences by exposing students to time lines of historical events and by having the students portray important figures from the past. This helps students who participate in the Young Actors’ workshop learn to understand the motives and decisions that influenced history. Paul-Dean Martin’s Young Actors’ Workshop addresses California’s Mathematics Content Standards, such as ‘number sense’ and ‘measurement and geometry’. Through the physical experience associated with choreography, students learn to understand the relationship between timing and sequence (number sense). The students learn to position themselves through blocking, which involves the visualization of two-dimensional coordinate grids on stage. This improves the students’ accuracy when mobilizing from point ‘A’ to point ‘B’ (measurement and geometry). classical literature from different cultures. The students who participate in these workshops are exposed to the customs practiced by people throughout our world. By understanding their customs, Mr. Martin’s students learn to replace prejudice with appreciation, caring, respect, and trust. These are crucial components for the success of character building. Students who participate in Paul-Dean Martin’s Young Actors’ Workshop improve their ability of focusing on what they see, and of listening to what they hear. These important skills help students succeed in every area of their curriculum. Mr. Martin, due to his patience and superb behavior management techniques, has demonstrated the ability to make the Young Actors’ Workshop successful to a wide variety of students, including those in the primary and upper grades, as well as those with attention deficit disorder, and with other special learning needs.